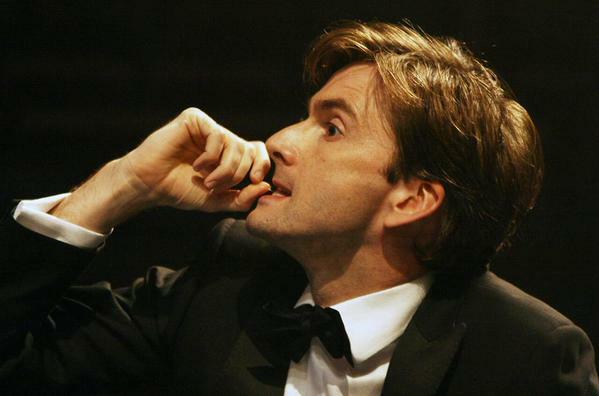 The David Tennant Treat 4 Today is a clip of David Tennant from Act 3 Scene 2 of Hamlet. This scene is known as Advice To The Players. David Tennant starred as Hamlet in The Royal Shakespeare Company production of William Shakespeare's play during 2008 and early 2009. A televised version of the play was filmed in the summer 2009 and premiered on Boxing Day 2009.